We intend and are committed to see that everyone of our students are trained and encouraged to become fully devoted followers of Christ. The mission of the Northeast Biblical Institute is to equip and train men and women of God for the work of the ministry as we believe the Lord has called all of us to some kind of ministry. We based all of our classes on the inerrant and infallible written Word of God, for the evangelization of the world and defense of the historic Christian Faith. 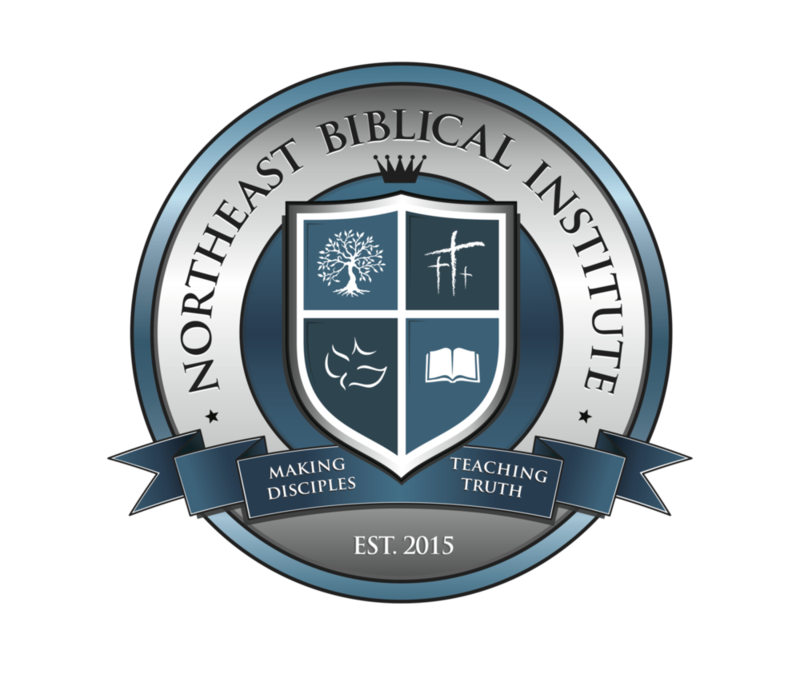 It is the purpose of the Northeast Biblical Institute to fully develop competent Christian leadership and service through quality undergraduate level courses. Central to this purpose are the provision of a biblical basis and an academic understanding of our commitment to the Lord Jesus Christ. Our ultimate goal is to educate and equip the student-learner to fulfill his or her personal and professional goals as a Christian leader and as an active citizen in the society in which they live. Education based on the inerrant and infallible Word of God: Although many other texts and reference materials will be used in classes, the final authority will “always” be the Holy Bible, which we hold to be God’s written revelation of His will, desire and direction for life and service. For both men and women: Since we believe that various ministries within the Church may include both men and women, NBI encourages both to prepare for Christian service in the Kingdom of God… With this said, it must be stated that we do believe men and women are distinct and have different roles in this life, and within the Church. The oneness that we share is in Christ alone. Church–connectedness: One of the unique aspects of NBI is that its program is related to the context of the local church. Students are encouraged to work with their own local church. A field experience program is provided for those preparing for church–related ministries. Our program is specifically designed to make you a useful tool in the Master’s hands! Relevance to our Modern-day World: Since “all” of our students will minister in a complex and ever-changing world, NBI endeavors to relate instruction and classroom assignments to our contemporary society. Practicums: We not only believe and favor live classroom learning, we also believe that students should take what they’ve learned and apply them in the real world. Therefore, many of our course will include a set of practicums (live, situational learning projects) wherein the student must prove that they not only believe in the principles of our educational methods, but that they also are willing and able to apply them to real life scenarios.